This mini series will go down in history as one of the worst things that television has ever produced. I was a kid when it came out, but even I could see what a train wreck it was. And that despite having an all star cast of the most famous actors of the day. You had Steve Lawrence and Edye Gormé as Tweedle Dee and Tweedle Dum and Jonathon Winters as Humpty Dumpty. Even Sammy David Jr. couldn’t save this television special though. But I guess we’ll always have the jam song, as bonkers as it is. Jam though. Let’s talk low carb jam for a minute. Today’s recipe is one of the easiest things you can make. You’ve got two instructions: boil the raspberries in water and then add some sweetener and chia seeds. And you’re done. You’ll have a jar of delicious low carb jam with only 1g net carb per serving. Just remember: You can eat it tomorrow or you can eat it yesterday, but you can never ever eat it today. Homemade low carb raspberry jam is super easy to make and has only 1g net carbs per serving. 1. Add raspberries and 1 tablespoon water to a medium sized sauce pan and bring to a boil over medium heat. Lower heat and simmer for 5 minutes. 2. 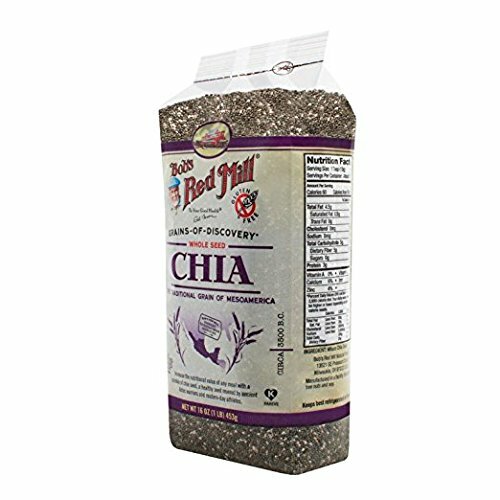 Stir in sweetener and chia seeds. 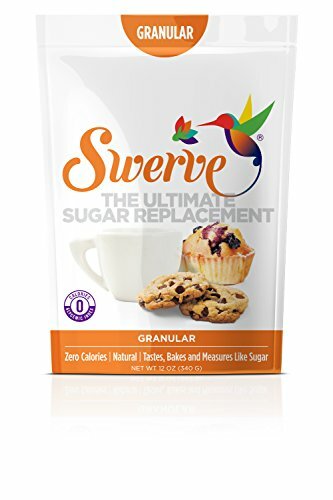 Test for sweetness and add more sweetener if desired. Refrigerate for 2 hours. Can be kept in the refrigerator for up to 2 weeks. If you liked this jam recipe, then you might like my recipes for Mock Apple Butter, Raspberry Rhubarb Jam or Berry Jam. Yay! Thanks so much for writing to let me know. Oh my gosh, I remember this movie too! Wasn’t Ben Vereen in it?? I believe he was. It’s all kind of foggy though. I watched it a long time ago. This sounds like a great recipe! Do you think it would freeze ok? Yes, I think freezing it shouldn’t be a problem at all. RIght? It’s completely bananas. But very entertaining at the same time.